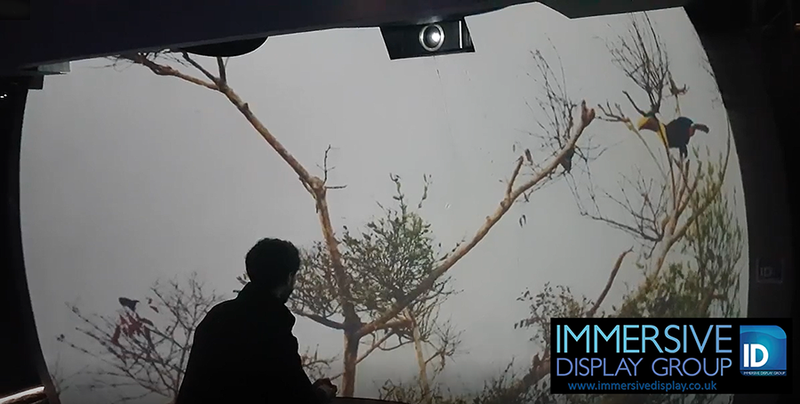 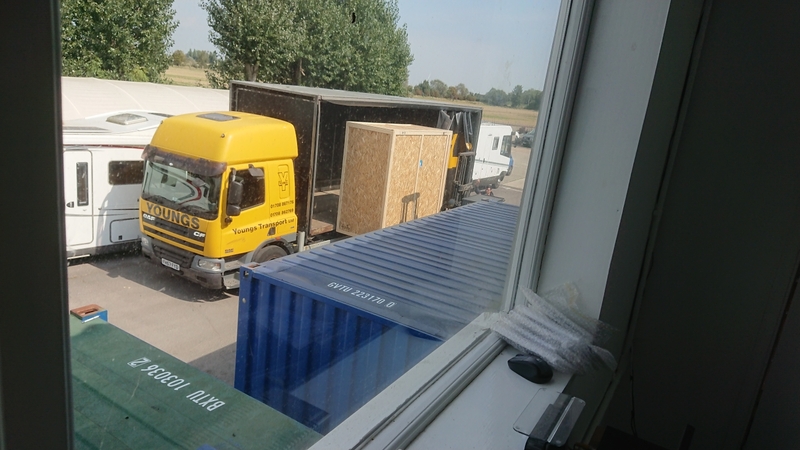 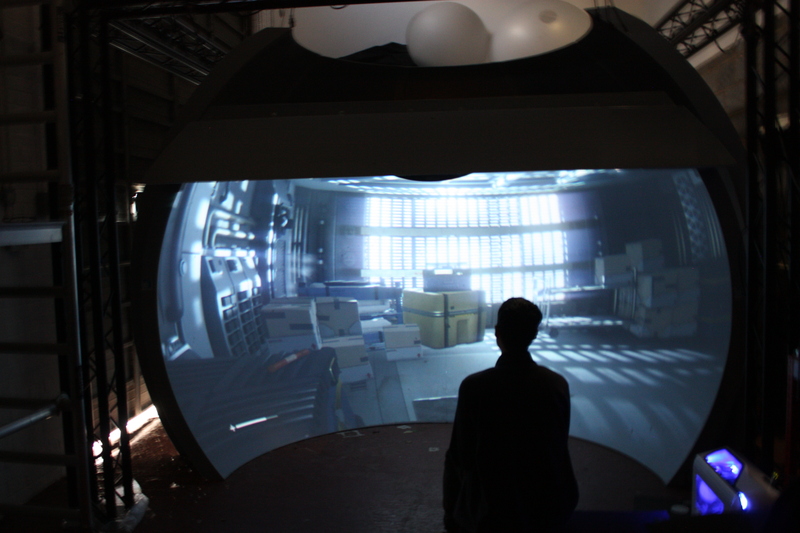 The Immersive Display team supplied a complete ImmersaVu 320 system complete with 4K visuals to Northrop Grumman. 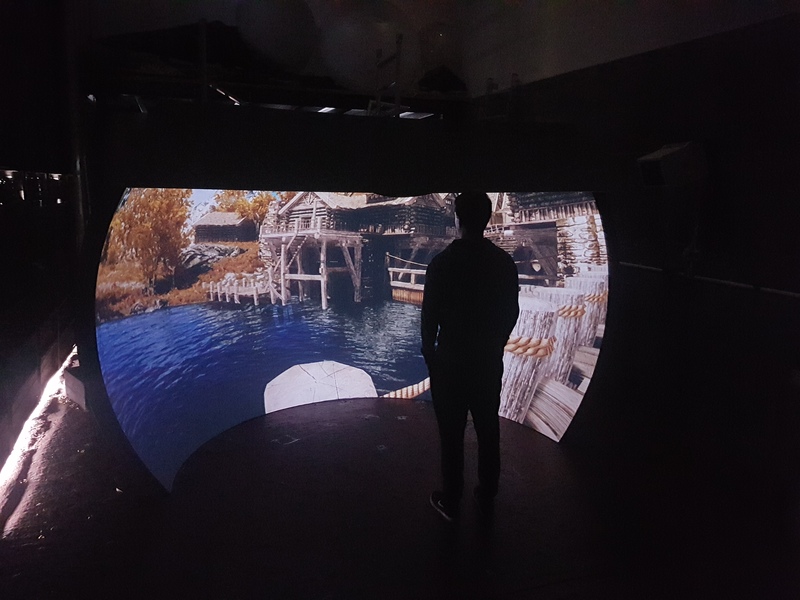 The Immersive Display team designed and manufactured a complete ImmersaVu 320 visual display solution for Visiting Media (USA). 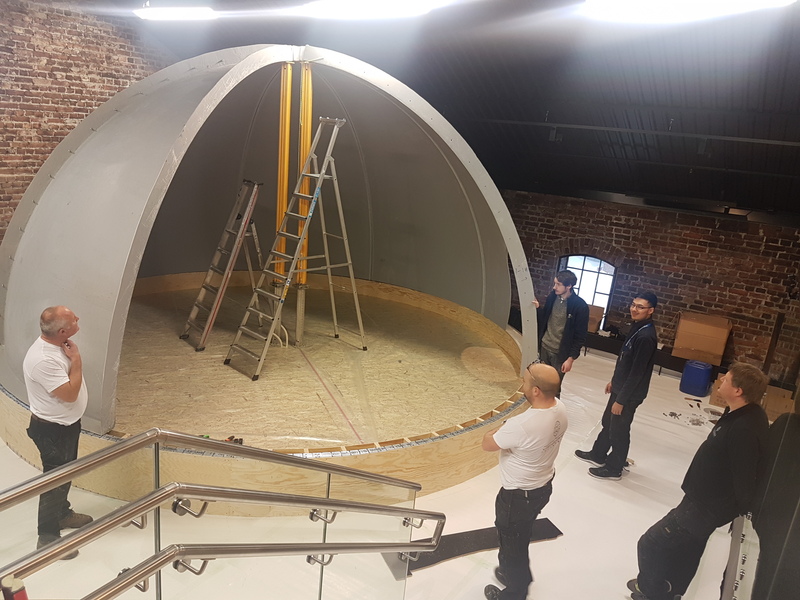 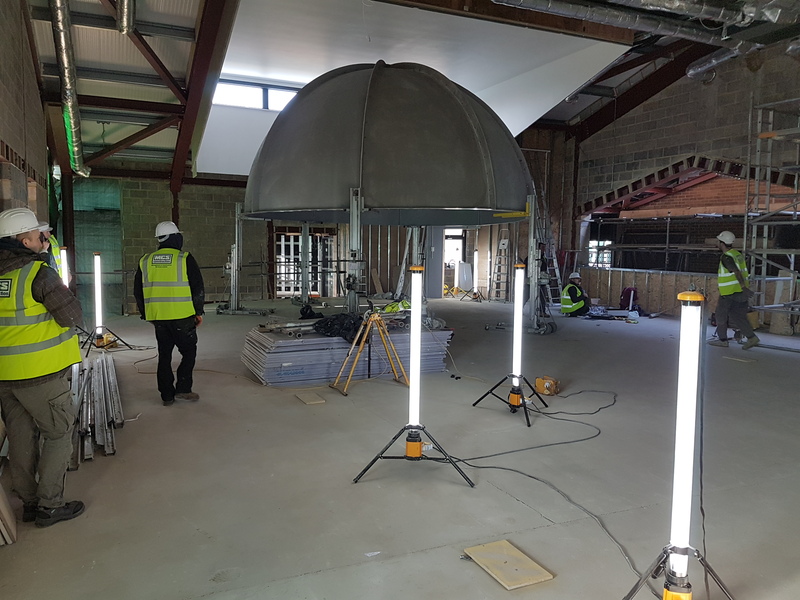 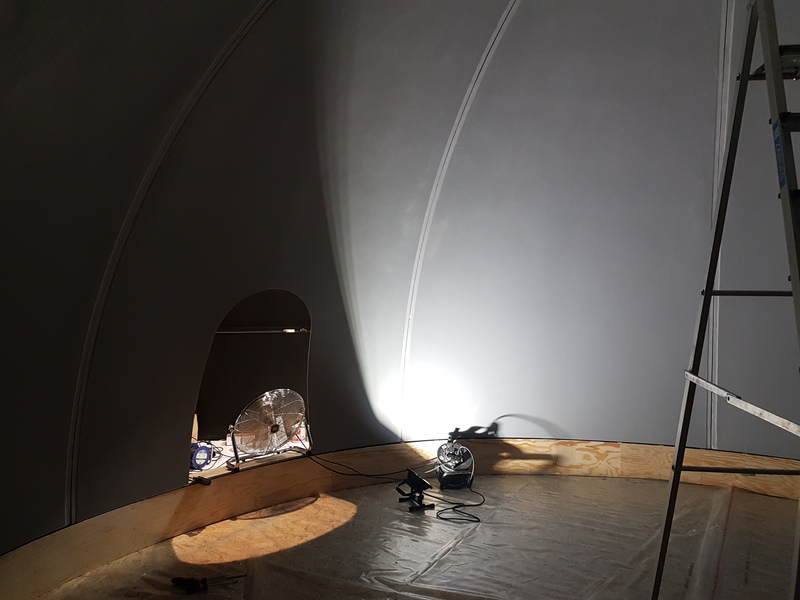 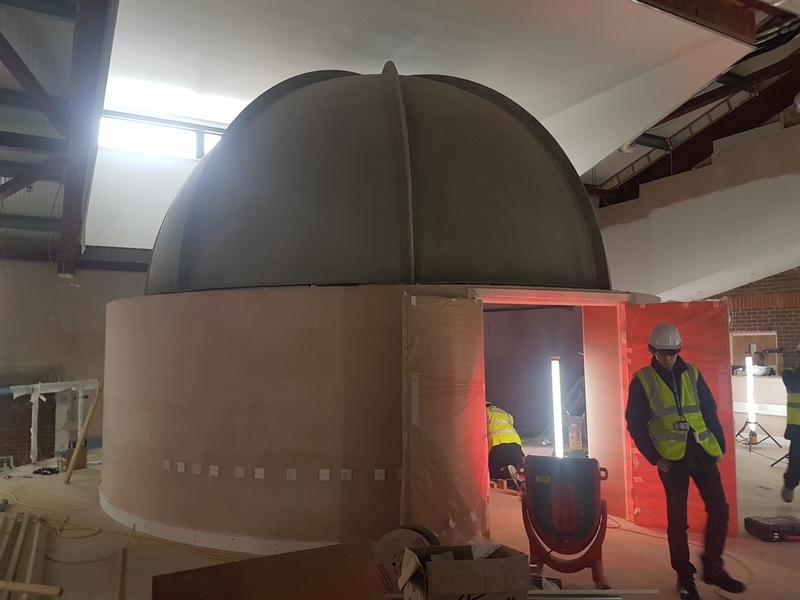 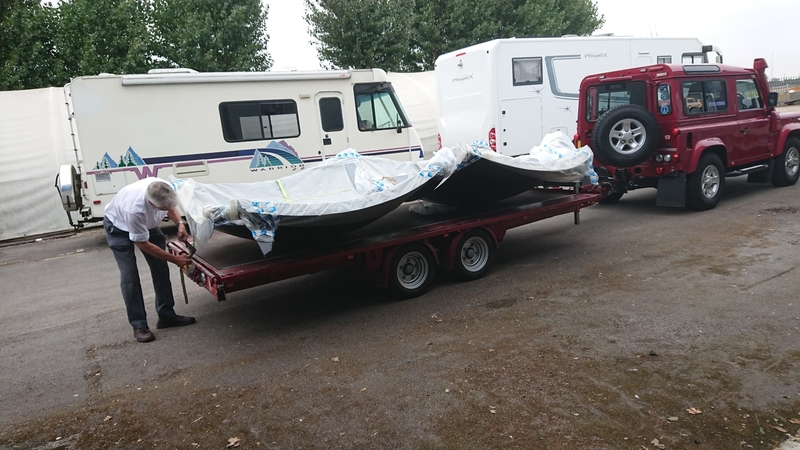 Woking, Surrey (UK) was the Immersive Display team's next destination as they designed and installed a 6m Hardshell dome for the build of an Immersive planetarium at the Winston Churchill School. 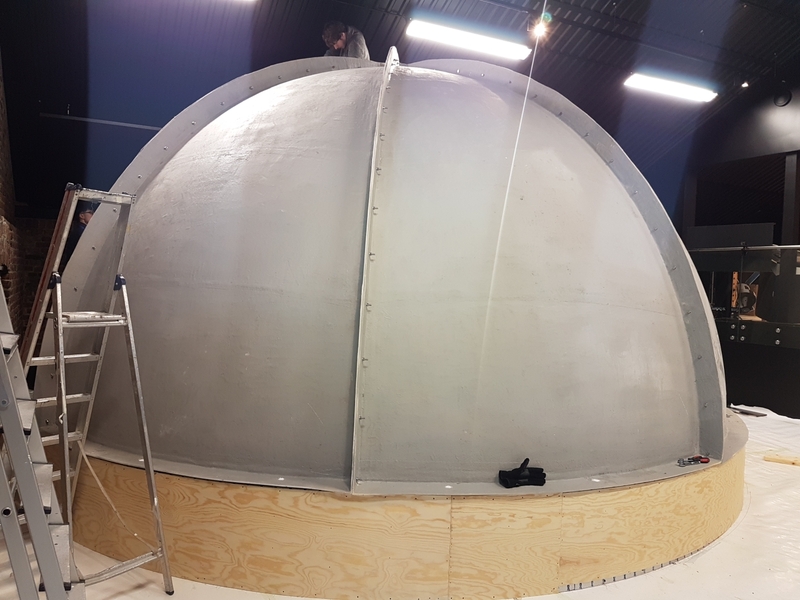 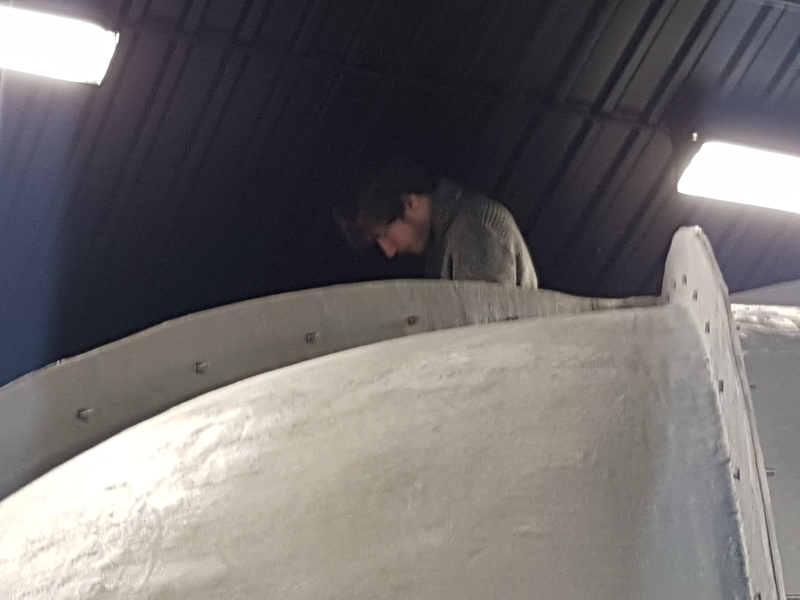 The Immersive Display Team had travelled to Norway, ventured through countless inches of snow and had finally arrived at the Vitensenteret Innlandet Museum to install a 6m, backbreakingly large hardshell dome to later be used as a planetarium! 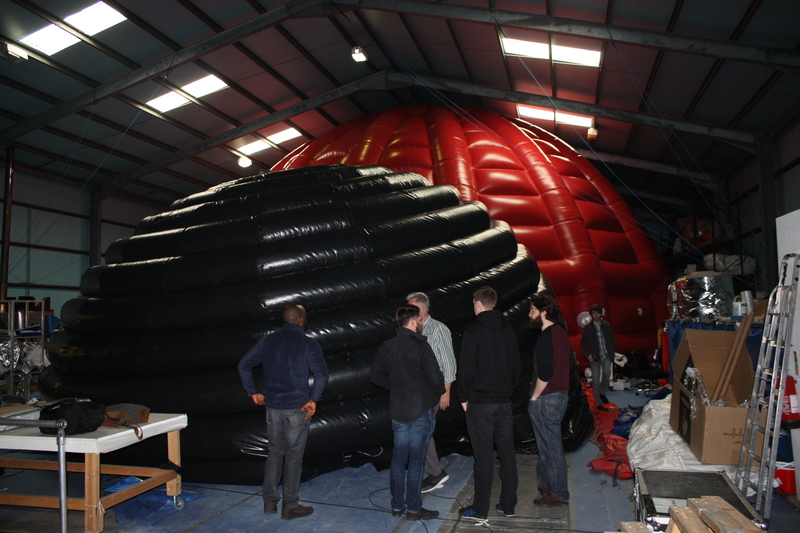 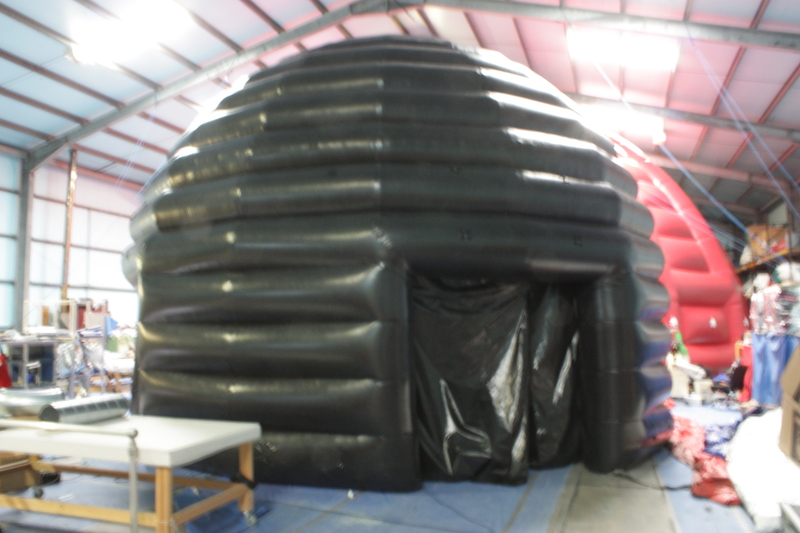 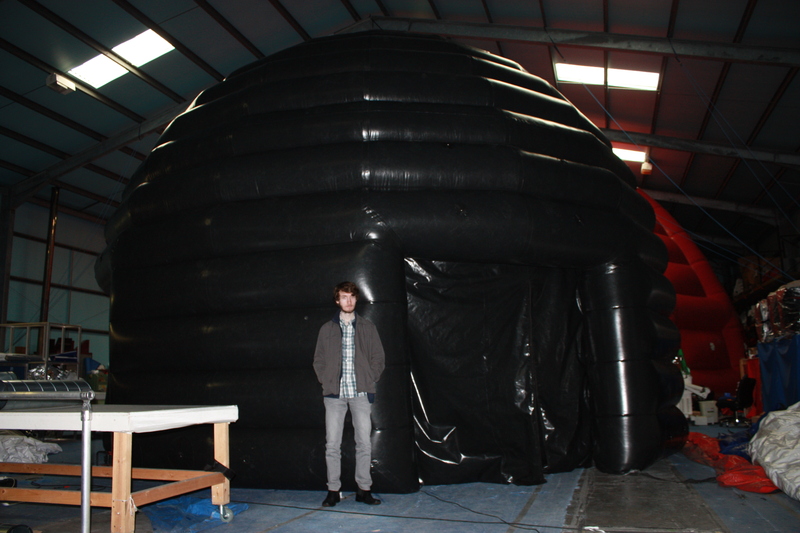 Immersive Display Group supplied UCAS with a 9m dual pressure/walled inflatable ImmersaWorld dome.